· Helps preserve corneal structure. · Reduces light sensitinity type complications. 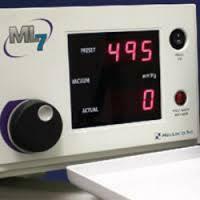 · CLB calibrated Lasik Blades. · Each blade calibrated to ±5 microns in the projected depth of cut. · Plus and Minus CLB® versions available to optimize the flap for each patient.